Browning Brothers Flooring is introducing a new line of cleaning products for your hardwood floor needs. 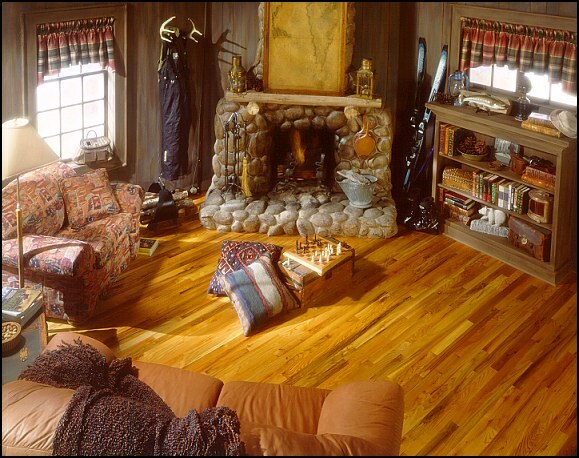 These products have been tested over many years and we feel they will protect the investment that you have made in your hardwood floors. The best thing about this product is that it is so simple to use. To apply, just spray the cleaner on your floor and use your dust mop to wipe it up. It's that easy. We also carry the products separately in case you just need a refill. We hope that you will take full advantage of these products to service your hardwood floor care. If you need any more information on any of these products or would like to place an order, call us at 251-478-1323 or fax us at 251-478-9148.